Singapore Wings of Time Show at Sentosa Island. 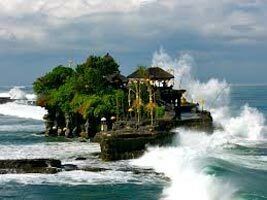 Half Day Tanah Lot Temple & Sunset Tour. Bangkok Visit to Safari World and Marine Park. 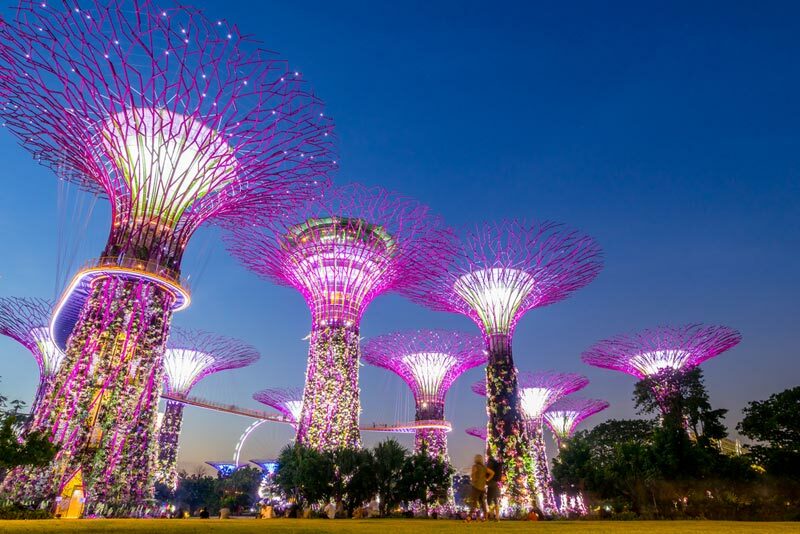 Welcome to Singapore - the Lion city. On arrival, your local representative will be waiting outside the customs area to meet you and take you to your hotel (Check-in time is after 3.00 pm). This evening, we visit S.E.A. 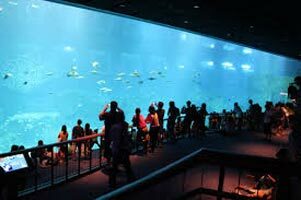 Aquarium TM at Resort World Sentosa, where you will discover the aweinspiring world of life in the ocean at the worlds largest aquarium. Immerse yourself in a magical marine world. Discover the endless wonders of the blue planet at S.E.A. AquariumTM which will take you and your family on an unforgettable journey. Later, we visit Sentosa Island for the fabulous light and sound ‘Wings of Time show. Overnight at the hotel in Singapore. 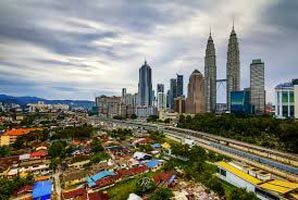 Today, we check-out of the hotel and drive to Kuala Lumpur. 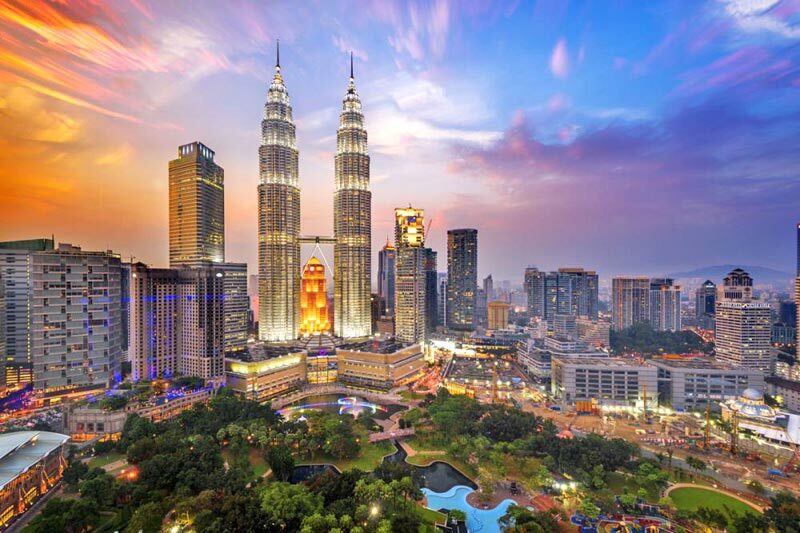 Kuala Lumpur, affectionately known as KL, is an amazing cultural melting pot. This city has a lively nightlife scene and a fascinating art and performance culture, which blends contemporary and traditional styles from many backgrounds. Enroute, we take you for Putrajaya Tour. View the imposing landmarks such as the Putra Mosque and Putrajaya Lake, and see Perdana Putra - the Prime Minister’s office. Later, we proceed to our hotel and check-in.Overnight at the hotel in Kuala Lumpur. 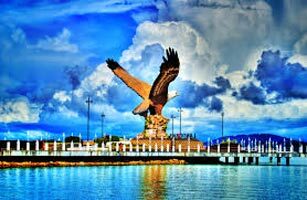 Arrive into Denpasar - the capital of one of the most exotic destinations in the world. Upon arrival at the airport, complete your immigration formalities. Outside the arrival hall, you will be met by our local representative who will welcome you and take you to your hotel. (Check-In time is after 3.00pm). Overnight at the hotel in Bali. Today, we check out of our hotel and proceed to airport to take our flight to Bangkok. On arrival at the Airport in Bangkok, our local representative will be waiting outside the customs area to welcome you and transfer you to the hotel to check-in at your hotel (Check-in time is after 3.00 pm). The evening is free for you to enjoy Bangkok city on your own OR you may OPT for the suggested excursion to the world class spectacular performance, Siam Niramit Show. 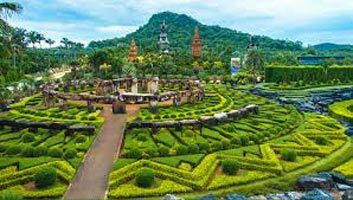 This captivating 80-minute journey to the Enchanted Kingdom uncovers the history, customs and cultural treasures that have descended through centuries to fascinate Thailand's guests. Located in central Bangkok, Siam Niramit Grand Theatre is now listed in the Guinness World Records, and features over 150 performers with as many as 500 costumes. Overnight at the hotel in Bangkok. Today, morning we proceed for an excursion to Safari World with Marine Park. Witness the exciting adventures that Safari Park has to offer. Enjoy a thrilling encounter with the endangered species of animal kingdom. The Marine Park will amaze you with its vast spectrum of animals performing some dazzling world class shows. Watch the fabulous Orangutan show. Enjoy a Sea Lion show. At the Hollywood Cowboy Stunt Show, watch the cowboys and bandits, in fist and gun fights. Later, we see the Dolphin Show. Then get ready for the Spy War Show. Hold on to your seats as the action unfolds amidst rapid cross fire, explosions and paratrooping stunts in a state of the art amphitheater. Also see the bird show where you can see the various birds performing various acts. 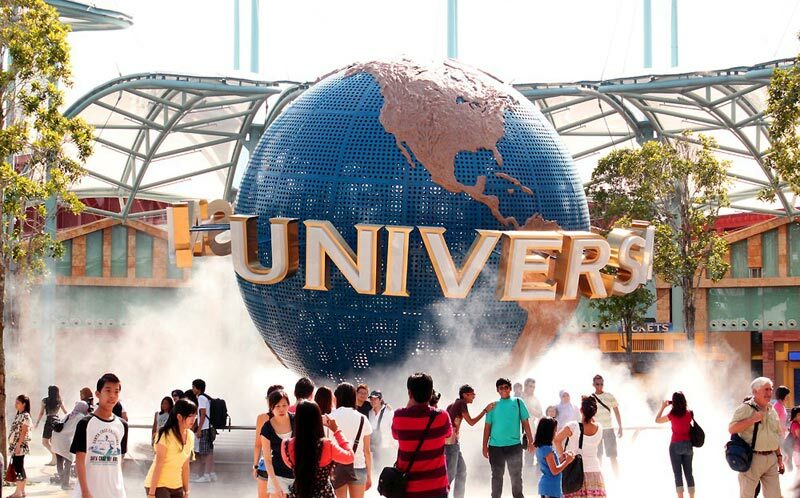 Your tour to Safari World and Marine Park ends as we return to Bangkok. Overnight at the Hotel in Bangkok. Today morning, we check out of our hotel and drive to Pattaya. 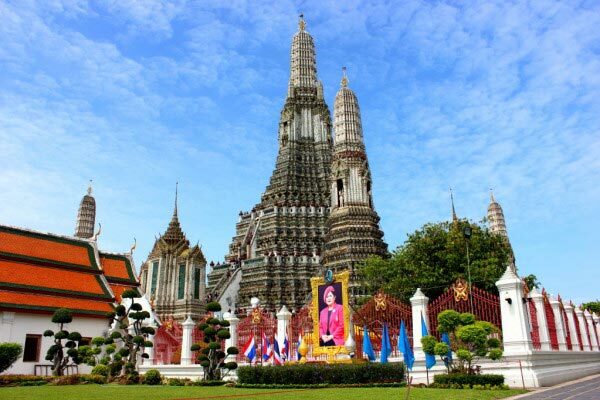 Enroute we take you on a guided city tour of Bangkok city. Visit the temple of Golden Buddha and Reclining Buddha and drive through China Town. Visit the Gems Factory famous for the Jade stone. Later, we proceed to our hotel and check-in at the hotel in Pattaya. In the evening we take you to Tiffany's - a famous nightclub show, where you'll have the time of your life. Overnight at the hotel in Pattaya. Today, we drive you to the airport for your flight back home. It's time to say goodbye to all the new friends you have made. We hope you take back many happy memories of your holiday. We would like you to spare a few minutes of your time to write and tell us how you enjoyed your holiday and any suggestions you may have for the future.